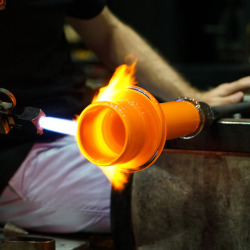 From March through November, The Studio will host 13 Artists-in-Residence to experiment and research new techniques in glass. 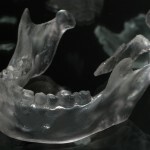 Among them are a Korean artist who investigates sculptural expressions in cold-worked glass, an Irish artist whose background in textiles informs her current work in glass, a young Cincinnati artist who explores color in glass and a Californian artist whose performance-based experiments in glass yield unexpected results. For one month, each artist will have full access to The Studio’s state-of-the-art facilities, and will be supported with technical assistance, housing, a food stipend and studio space. 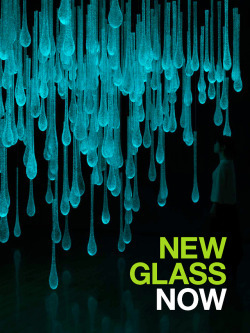 They also will have access to the Museum’s renowned Rakow Research Library, Museum staff, and the nearly 50,000-object collection, which spans 35 centuries of glassmaking and represents the art, history, science and design of glass. The artists will provide public lectures during their Residencies, describing their artistic inspirations and their work at The Studio. Lectures will take place in The Studio Lecture Room at 12:00 p.m. on specified dates. Registration is not required, and admission is free. Please contact (607) 438-5100 or thestudio@cmog.org for more details. 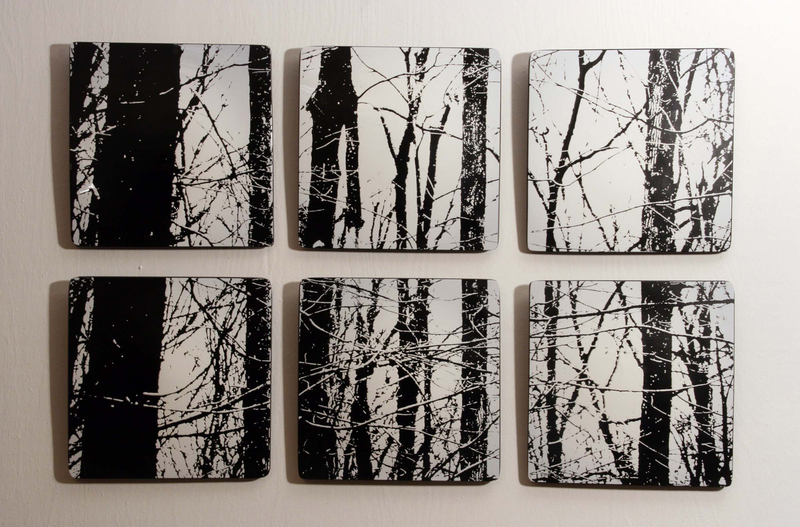 For Slovenian artist Tanja Pak, glass is a pure poetry. During her residency, Pak plans to explore concepts of breathing—the inhale, exhale, and “floating in the inbetweenness.” She will develop a large-scale installation through creation of kiln-formed pieces. Pak is currently a professor at the Academy of Fine Arts and Design, University of Ljubljana, Slovenia, where she leads the glass and ceramics course. 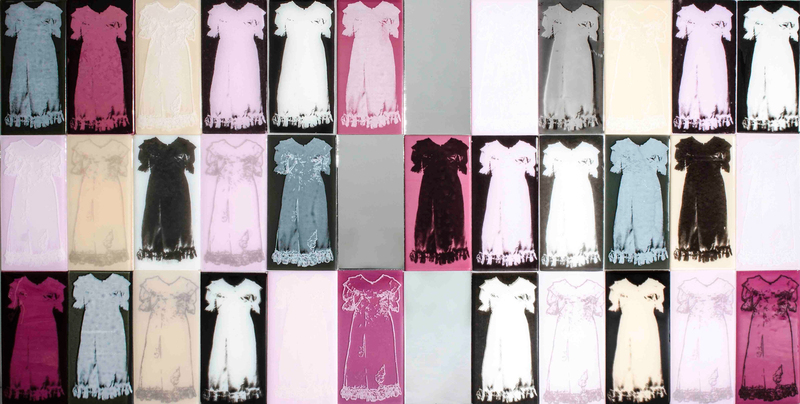 Her work was selected to represent Slovenia at the Bornholm Biennale in both 2008 and 2012. In 2011, she received the Design of the Year Award in Slovenia. Trained as a graphic designer and printmaker, Biba Schutz has been a practicing self-taught metalsmith and jeweler for over 20 years. She is well known for combining unexpected material with metal in her wearable art. Schutz looks forward to challenging and pushing her understanding of glass as a material during her residency. She will continue to integrate her metal process with glass, while using the characteristics of each material to bring forth hidden beauty. Hear the March Artists-in-Residence, Tanja Pak and Biba Schutz, discuss their work and Residency projects during a lecture at The Studio, on March 27 at 12:00 p.m. Free and open to the public; no reservations required. Irish artist Alison Lowry’s works do not shy away from traumatic situations and memories. 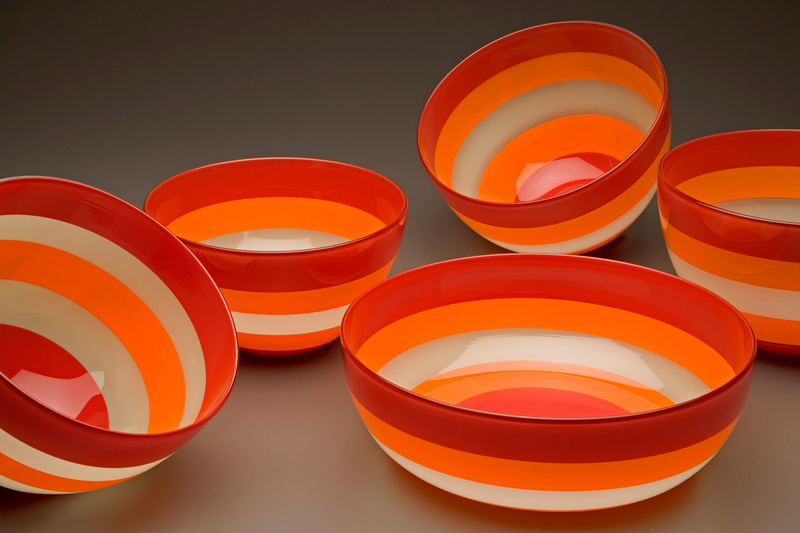 Lowry is formally trained in textiles, and began working with fused glass in 2008. 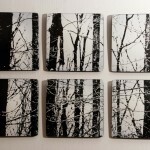 In addition to her studio work, she teachespâte de verre and screen printing on glass. During her residency, Lowry will explore Freud’s concept of repetition/compulsion, creating a large-scale installation for an upcoming solo show titled Everything in its place/A place for everything at the Ebeltoft Glass Museum in Denmark in January 2015. Hear the April Artists-in-Residence Alison Lowry discuss her work and Residency project during a lecture at The Studio, on April 24 at 12:00 p.m. Free and open to the public; no reservations required. Cups and vessel forms are the founding influence on Steven Ciezki’s body of work. 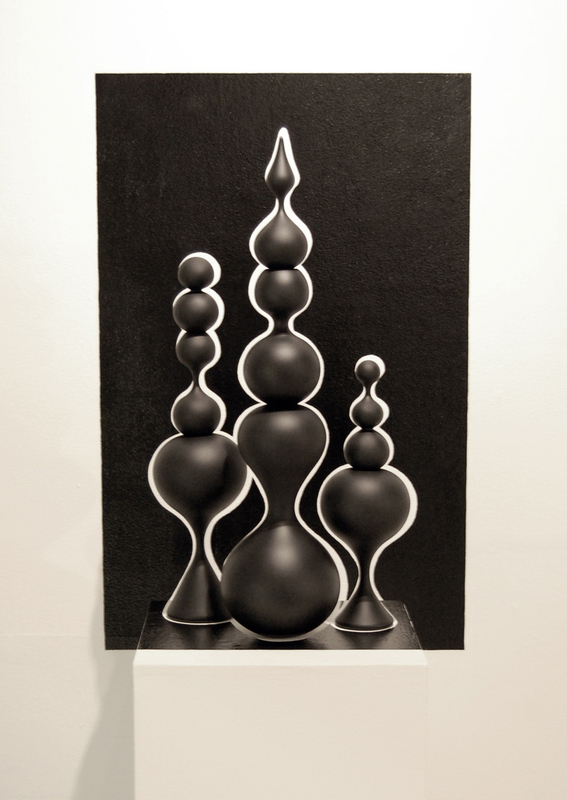 Achieving these shapes has led him to experiment and apply theory to his process. 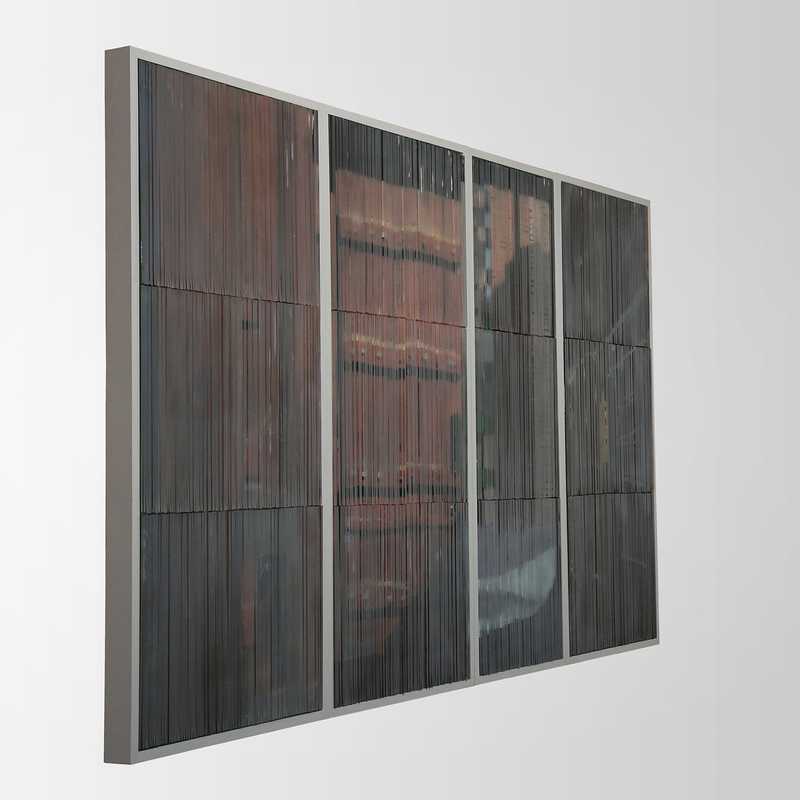 His recent works focus on the viewer’s perceptual experience, attempting to remove the viewer from routine. 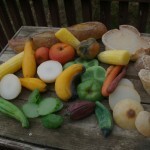 Ciezki will experiment with color theory principles during his residency. 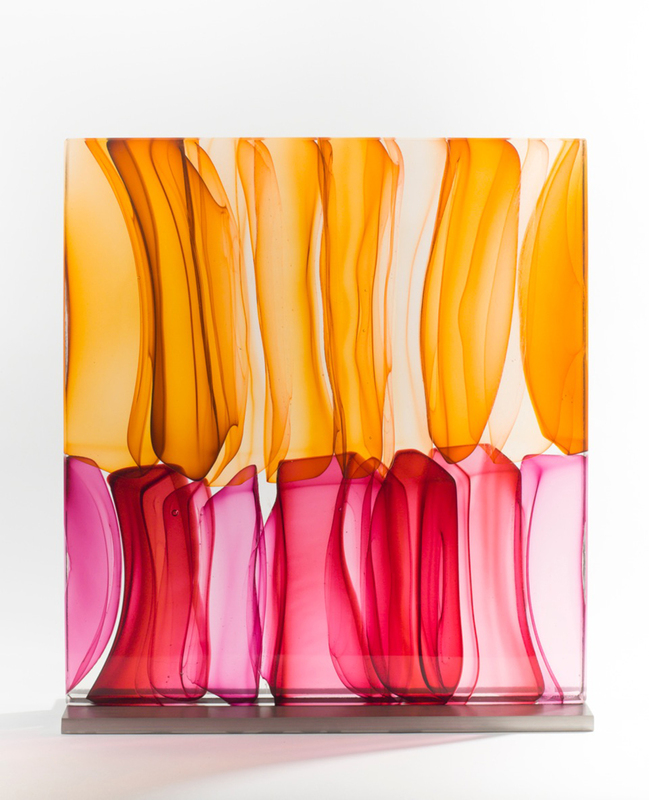 He plans to explore optical mixing and color field studies through the use of a variety of colored cane in a continuation of his Stacks series, tall towers of sectioned blown glass pieces. Complex but logically composed, Jenny Trinks’ works are inspired by architecture and urban spaces. 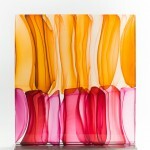 The German artist has been exploring the art of glass fusing since 2007. 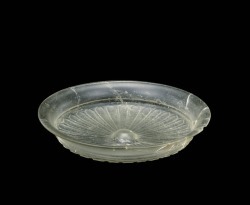 Her initial studies were in painting and photography until she discovered the translucent properties of glass. Trinks’ works have been exhibited and nominated for awards internationally including the Czech Republic, United States, France, Germany and Japan. 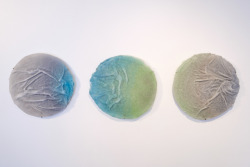 During her residency, Trinks will continue to explore the connection between paint and sculpture. Hear the May Artists-in-Residence, Steven Ciezki and Jenny Trinks, discuss their work and Residency projects during a lecture at The Studio, on May 29 at 12:00 p.m. Free and open to the public; no reservations required. Moshe Bursuker explores the relationship between glass and photography. He works to integrate the two media in a way that “enhances both forms of artistic expression.” Jamie Harris’ work has long been distinguished by his unique and painterly use of color and design. The two artists will work together as part of an Instructor Collaborative Residency at The Studio in September 2014, where they plan to develop a series combining Harris’ interest in color and pattern and Bursuker’s enthusiasm for image and form. 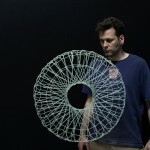 The collaborative work will be the result of experimentation to develop a unique joint style as they “mash-up” their approaches to the material. 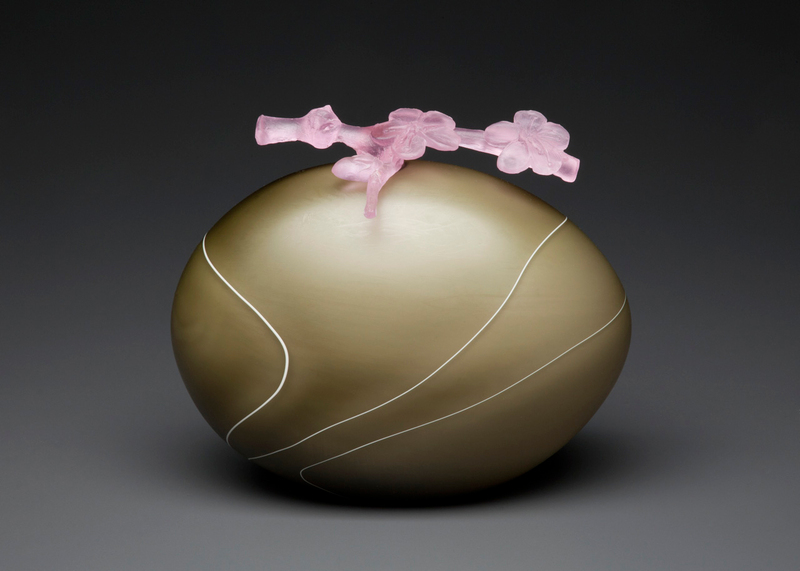 In their 2014 Instructor Collaborative Residency, Boyd Sugiki, Sayaka Suzuki and Lisa Zerkowitz will explore the “unchartered territory” of possibilities in combining warm and hot glass. 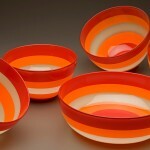 Individually, their strengths lie in in glassblowing, kiln-casting and pâte de verre. Together, they will experiment while teaching and learning from one another to develop new processes in these techniques. No lecture will be presented in September. Brooklyn artist Anthony Cioe’s works portray both a foundation in the traditions of Venetian glassblowing and the ideals of contemporary design. The artist comes to The Studio as a resident in a joint program with the Kohler Arts Center. At the Kohler foundry, Cioe plans to create a series of sculpted animal and human heads in cast iron and brass. 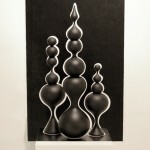 During his following residency at The Studio, he will continue the series using hot plaster blow molds and lost wax casting techniques to create the sculptures in glass. Matthew Szösz approaches materials with an innate impulse to alter, build and investigate. As an artist using glass as his primary medium, his performance-based experiments and the resulting works have been unexpected and boundary-pushing. 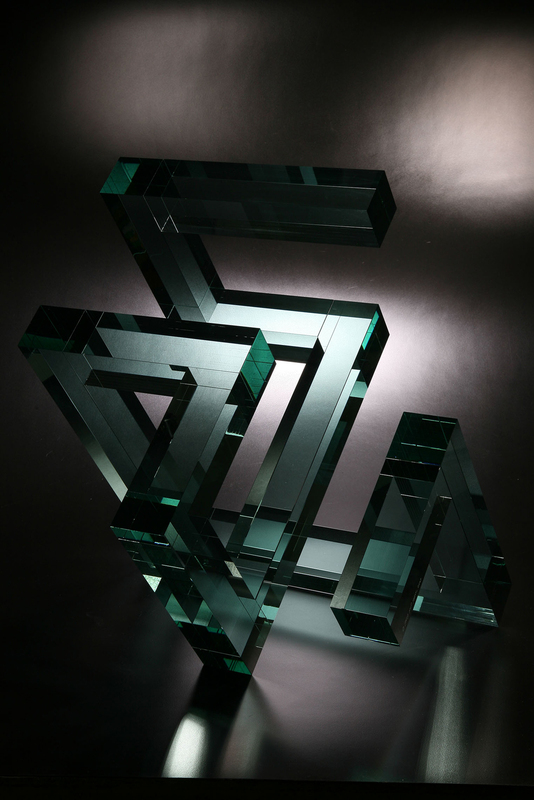 In 2012, Szösz’s work was selected by the Renwick Gallery of the Smithsonian Institution as one of the top young craft artists in America for the exhibition 40 under 40. 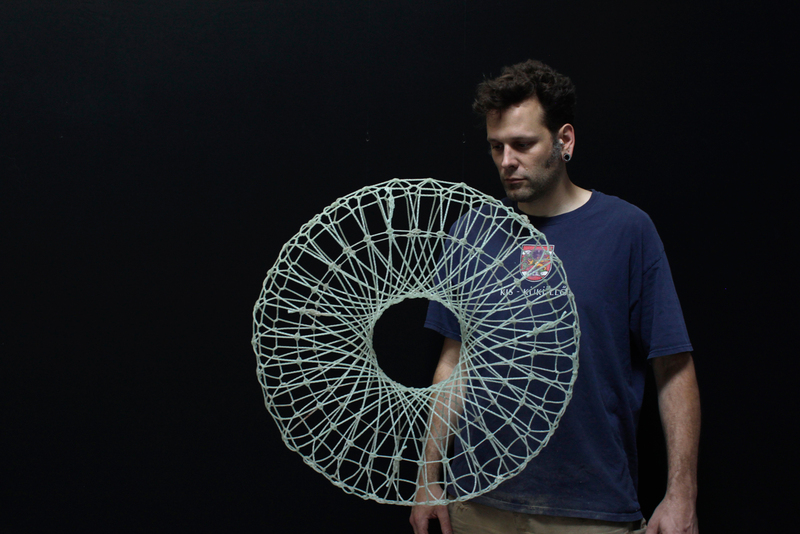 Szösz plans to investigate the intersection of glass, sound and culture during his residency. Hear the October Artists-in-Residence, Anthony Cioe and Matthew Szösz, discuss their work and Residency projects during a lecture at The Studio, on October 23 at 12:00 p.m. Free and open to the public; no reservations required. 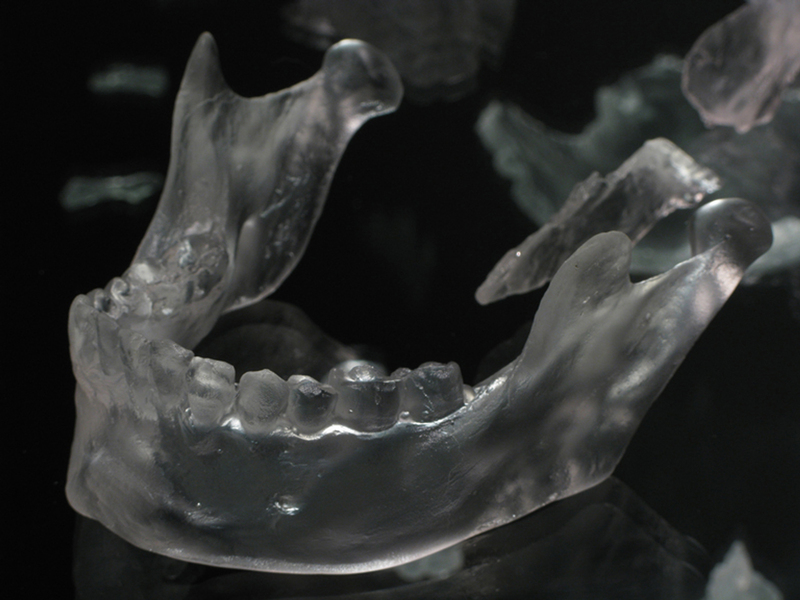 Jong Pil Pyun investigates sculptural expressions in cold-worked glass. His recent work explores internal patterns in a series of plates symbolizing the missing chromosome which causes his son’s muscular dystrophy. 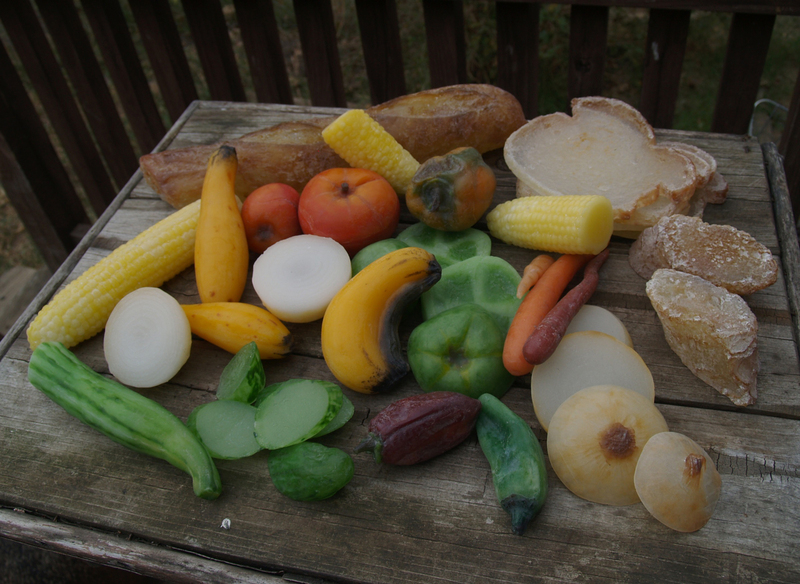 Pyun is currently the chair of the Department of Environmental Art & Design at Namseoul University, Korea. 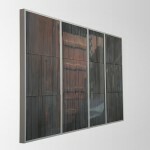 His works have been shown in solo and group exhibitions across Korea and internationally. Pyun comes to The Studio for his residency during a sabbatical year from teaching. 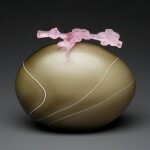 He looks forward to using the time to challenge his cold-working process and continue to discover new forms. Hear the November Artist-in-Residence, Jong Pil Pyun, discuss his work and Residency project during a lecture at The Studio, on November 20 at 12:00 p.m. Free and open to the public; no reservations required.